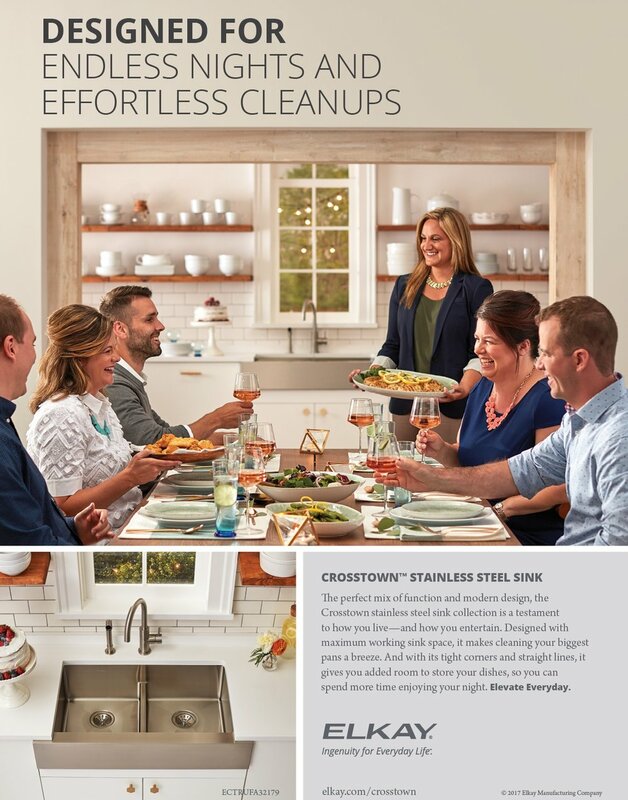 Up until 2017, Elkay, one of the nation's leading manufacturers of sinks, water fountains and filling stations, had produced all their advertising in-house. Faced with low consumer awareness about their state-of-the-art water solutions, they invited Upshot to pitch for Agency Of Record. The campaign I developed landed our agency its first new business win of the 2017, and even went into production almost exactly as pitched. Since Elkay already had a media plan in place for the year, our initial work for them consisted of B2C and B2B print ads in major decorating magazines and industry publications, as well as online banner ads. Here are a few of my favorites.